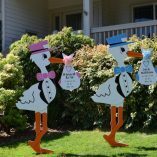 Includes one (1) stork yard sign and one (1) personalized keepsake bundle. 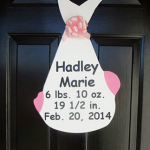 Includes two (2) stork yard signs and two (2) personalized keepsake bundles. 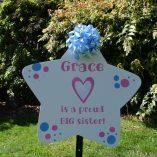 A mini star yard sign with the sibling(s) name(s). 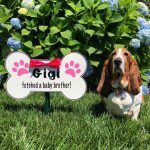 A dog bone yard sign with the Pet’s name. 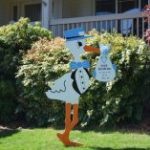 Includes one (1) stork yard sign and one personalized keepsake bundle. One (1) personalized keepsake bundle. All orders are subject to a $25 delivery charge. Additional Rush Delivery: $15 Same day delivery or less than 24-hour notice. (Depending on availability). **DISCLAIMER** Storks rentals are in very high demand. Desired delivery date is subject to availability of inventory. We will contact you should we have any issues with your delivery, however will offer you alternative dates. 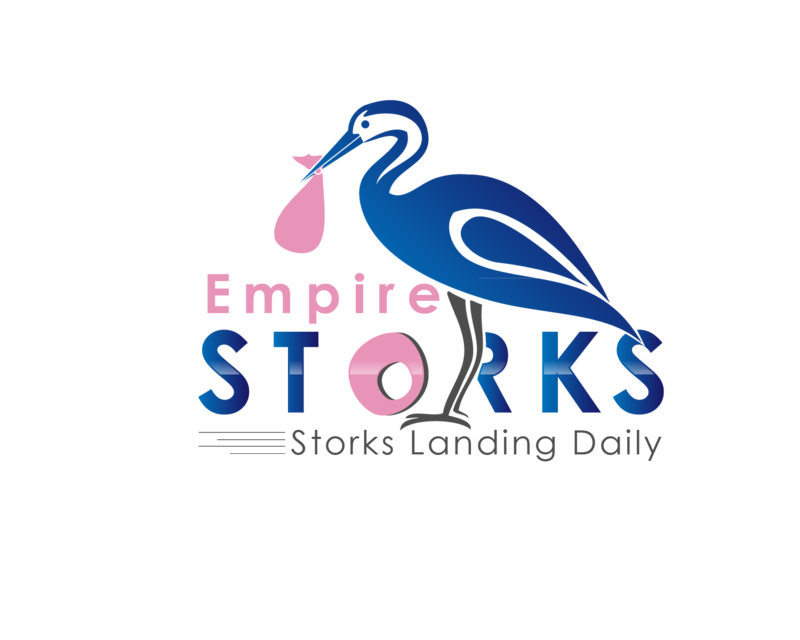 Copyright © 2017 Empire Storks | Site by Kevin Nowalski | All rights reserved.